Alendronate is a prescription drug used for the treatment and prevention of osteoporosis in post-menopausal women. Osteoporosis is a disease that weakens the bones making the bones porous and fragile where the risk of fracture is greater. Osteoporosis in post-menopausal women happens when there is lack of estrogen production in the body. Alendronate is also used to treat osteoporosis in both men and women who are taking a corticosteroid. It is also prescribed by doctors for the treatment of Paget’s disease, a condition where the bones are weak and soft and may be easily broken and deformed. 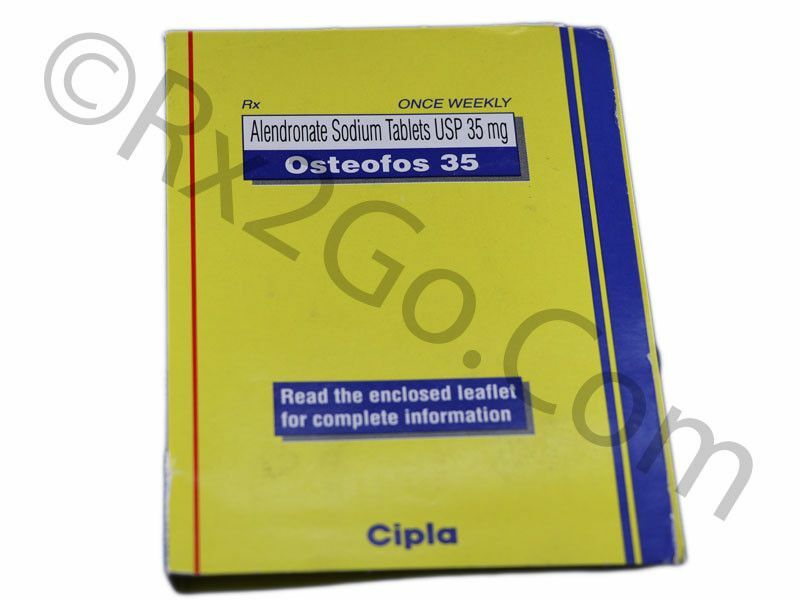 Alendronate belongs to the group of medications known as bisphosphonates. It works by slowing the bone loss (osteoblasts) thereby increasing the bone density or thickness. By increasing the bone density, the risk of bone fracture is reduced. It prevents the bone from breaking down. Osteoporosis: The recommended dose for post-menopausal women is 10mg once a day or 70 mg once a week. The same dose goes for men. Steroid-induced osteoporosis: The dose is 5mg once a day, except for women not taking estrogen. Paget’s disease: The recommended dose is 40 mg daily for 6 months. What are the side effects of Alendronate? Do not eat, drink or take any medicines after taking Alendronate.